America’s urban forests are on the decline. Forest Service researchers found that tree cover in cities and towns dropped by about 175,000 acres per year between 2009 and 2014. That corresponds to a loss of about 36 million trees annually. Over the same period, the amount of pavement and other impervious surfaces increased by about 167,000 acres per year. The net effect is a loss of benefits provided by urban forests, including lowering air temperatures and reducing summer energy costs, mitigating runoff and flooding, and reducing air pollution and carbon levels. 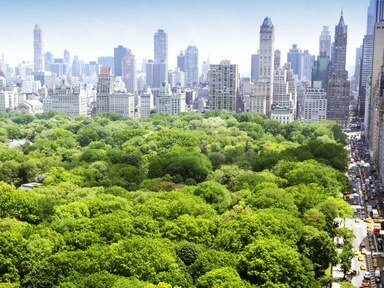 Other studies have put the economic benefits of urban forests at more than $18 billion annually. The study, by David Nowak and Eric Greenfield of the Forest Service’s Northern Research Station, was published in the journal Urban Forestry and Urban Greening. The researchers used high-resolution images to analyze how tree cover changed over the five-year period. 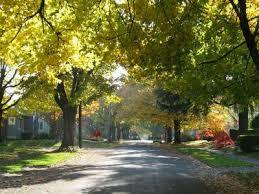 Overall, tree cover in cities and towns declined by 0.7 percent over that period. Nowak and Greenfield estimated that the economic loss from the decline in urban forests was close to $100 million per year.